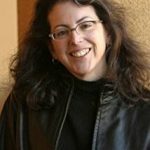 Marcela Davison Aviles is the lead Cultural Consultant on Disney Pixar's animated film: Coco, winner of two Academy Awards: Best Animated Film and Best Song. The film is being lauded for achieving Disney's finest work yet in its cultural authenticity. Marcela is a hidden figure behind the success. Coco is second only to Moana in largest openings for Disney/Pixar. 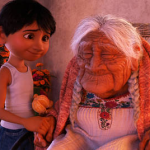 One of the most incredible parts of Coco’s success has been how it has resonated so deeply with the Mexican, Mexican-American and Latino communities across the world, while also managing to win the hearts of an international and non-Latino U.S. audience. Liz Wiseman is the New York Times best-selling author of Multipliers: How the Best Leaders Make Everyone Smarter, and the Wall Street Journal bestseller Rookie Smarts. Liz is listed #35 on the 2017 Thinkers50 global ranking of management thinkers and named one of the top 10 leadership thinkers in the world. She writes for Harvard Business Review and Fortune, among many business and leadership journals. Her research has contributed significantly to the field of leadership and collective intelligence.Liz is a former Vice President at Oracle, where she worked for 17 years. She is now the CEO of the Wiseman Group, with recent clients including Facebook, Apple, Disney, Nike, Tesla and Twitter. 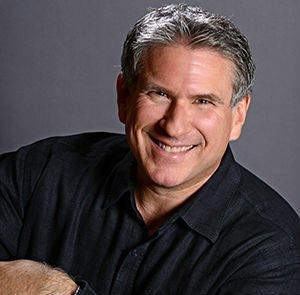 Long-time friend, former colleague and best-selling author Steve Farber joins me as Guest and has me laughing & inspired. Steve has been named one of Inc's global T﻿﻿op 50 Leadership & Management Experts. In this interview, he shares the keys to Extreme Leadership, his passionate belief that LOVE is the foundation of good business, as well as his own humbling moments with unexpected feedback. 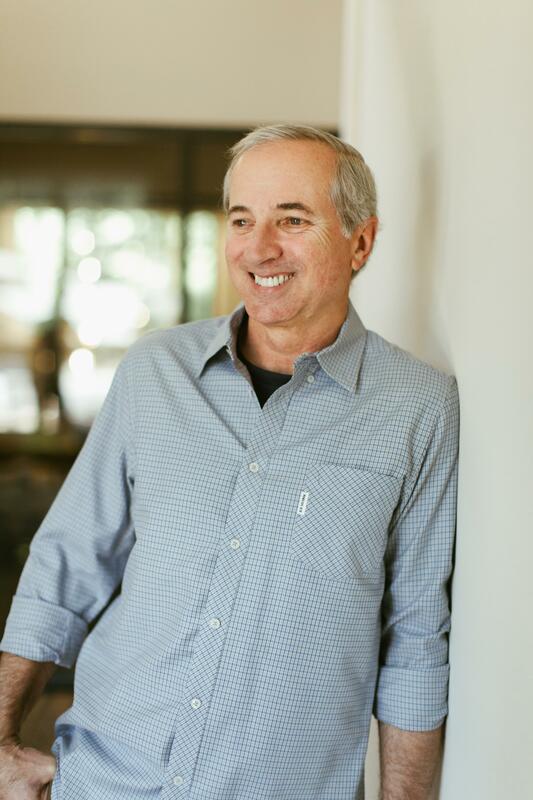 Steve’s first book, The Radical Leap: A Personal Lesson in Extreme Leadership, received Fast Company’s Readers’ Choice Award and was recently named one of the 100 Best Business Books of All Time. His second book, The Radical Edge, was hailed as “a playbook for harnessing the power of the human spirit.” His third book, Greater Than Yourself: The Ultimate Lesson In Leadership, was a Wall Street Journal® and USA Today® bestseller. 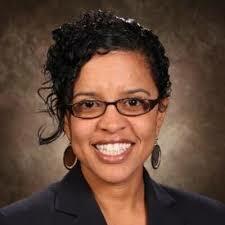 Vanessa Russell has spent over 20 years leading technology and sales organizations in the tech industry. 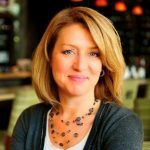 By day, Vanessa is a leader at Cisco Systems, running a 3.4 billion dollar global business, driving the adoption of new business models, products and services as a Senior Sales Business Development Manager, and leading a team of 22 systems engineers. On top of that, Vanessa is the founder of Love Never Fails, a non-profit dedicated to the protection and restoration of women and youth who are being exploited by domestic human trafficking. Love Never Fails has educated thousands of children and community members and provides rescue, safe housing and transformative opportunities for dozens of women and their children each year. Vanessa has been honored with numerous awards in global go-to-market sales, systems engineering leadership, diversity, and community impact. Her leadership, her story, and her efforts are truly inspiring. In this interview, Vanessa shares her journey from foster care to tech leader, and how she's now working with many others to put an end to modern day slavery. 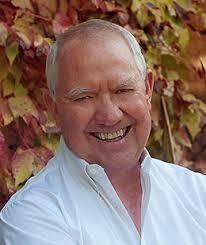 Terry Pearce has authored four books; the most popular, Leading Out Loud, is currently in its third edition. He also wrote, Clicks and Mortar with then Charles Schwab CEO David Pottruck, which was hailed by New York Times as the "best handbook for operating in the new economy of the internet." Terry is Founder and President of Leadership Communication, consulting with high-profile corporate, political and community leaders. Business Week magazine called him the “èminence grise” of leadership coaches. He spent 17 years with IBM early in his career. In the '80s he worked extensively in citizen diplomacy, and pioneered American business activities in the Soviet Union. He’s also a former Senior Vice President for Charles Schwab & Co. Terry was an Adjunct Professor at The Haas Graduate School of Business, at UC Berkeley, and has served as visiting faculty at The London Business School for the MBA program and the Sloan Fellowship Programme, and thought leader in Stanford University’s Graduate School of Business Ethics and Leadership Roundtable. Terry has partnered with Leadership Development & Employee Engagement expert BlessingWhite to bring his core principles to life in a Leading Out Loud workshop that enables leaders to drive business results through authentic communication. Scott Kriens, Chairman and former CEO of Juniper Networks, has been in the tech industry for more than 35 years. Scott helped found Juniper in 1996. During his leadership tenure, he has served as CEO and now Chairman, growing the company to more than 10,000 employees in over 100 countries worldwide and $4 billion in revenue. Passionate about authenticity in relationships, in 2010 Scott and his wife Joanie founded 1440 Foundation, named for the 1,440 minutes in each day to live more connected, mindful and compassionate lives. Scott and the 1440 team are now building 1440 Multiversity, a state-of-the-art immersive learning destination opening in May 2017 in the Santa Cruz Redwoods, on the outskirts of Silicon Valley. The 75-acre campus will offer weekend and 5-day courses on leadership, personal growth and wellness, taught by world-class faculty, such as Peter Senge, Dan Siegel, Elizabeth Gilbert and more. It will house up to 375 guests and support individuals in leading more integrated lives.